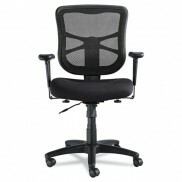 @NCE 217 Rental - Office Furniture | Arthur P. O'Hara, Inc.
SKU: RENT-NCE217. 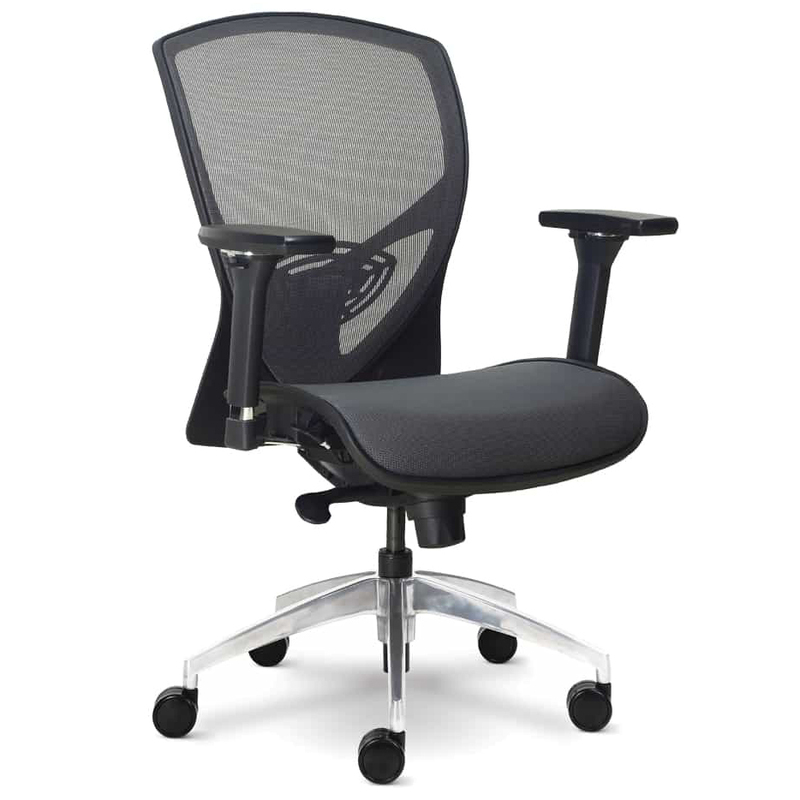 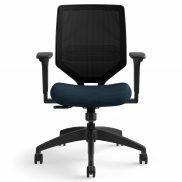 Categories: Mesh-Back Seating, Task Chairs. An amazing chair for the value. 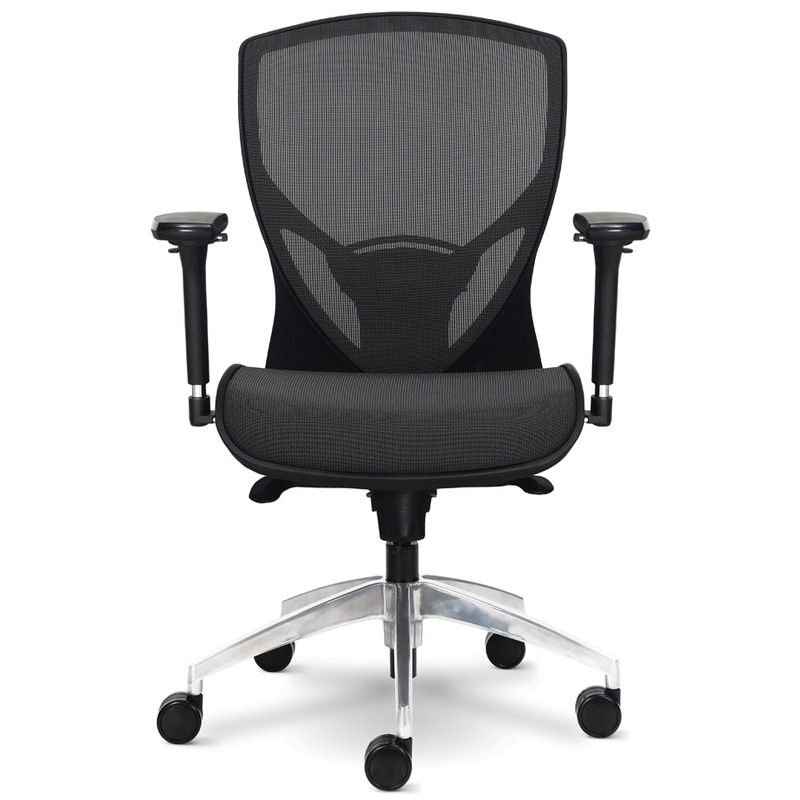 Breathable mesh with a seat that sits better than the higher priced well known brand.